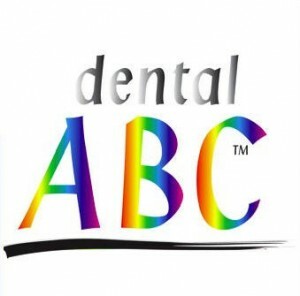 THERE ARE ONLY TWO THINGS THAT MATTERF IN LIFE : TO BE A DECENT MAN AND A DECENT PROFESSIONAL. 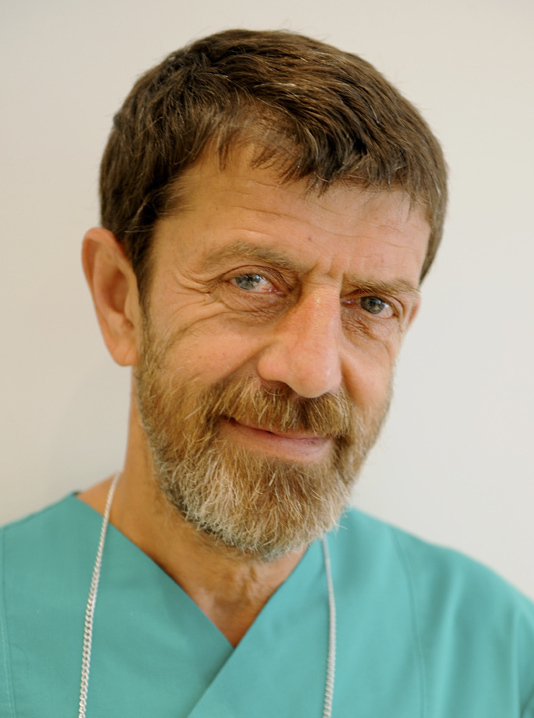 Oleg Rozen, Doctor of Medicine (MD), founder and owner of the clinic. 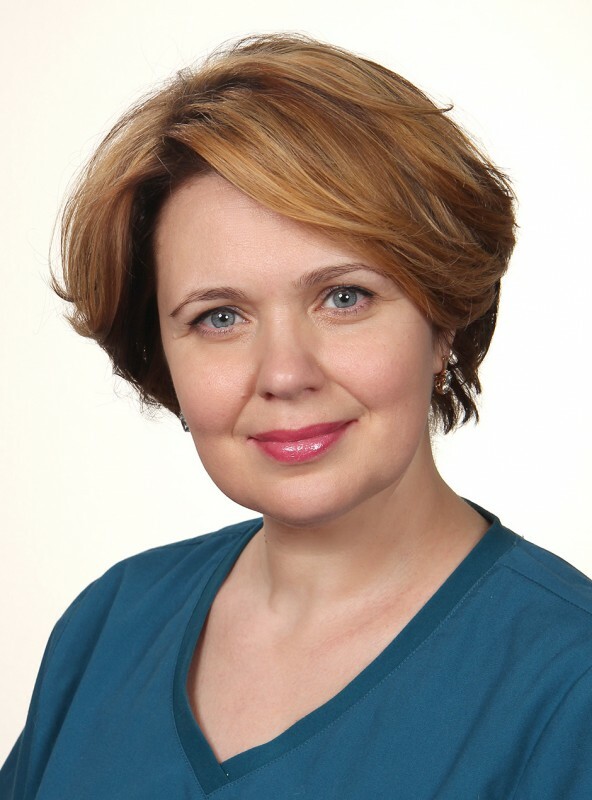 Natalia Demchuk - Chernishova, Head Doctor, dentist. 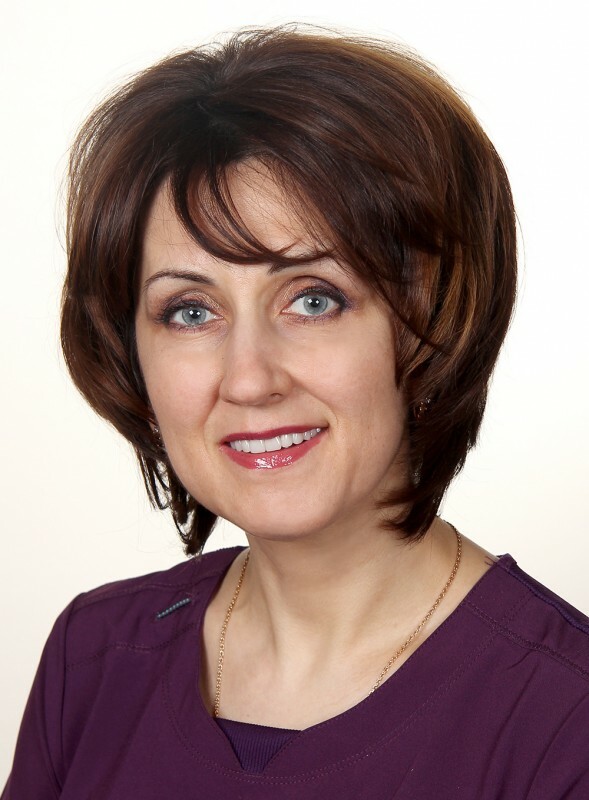 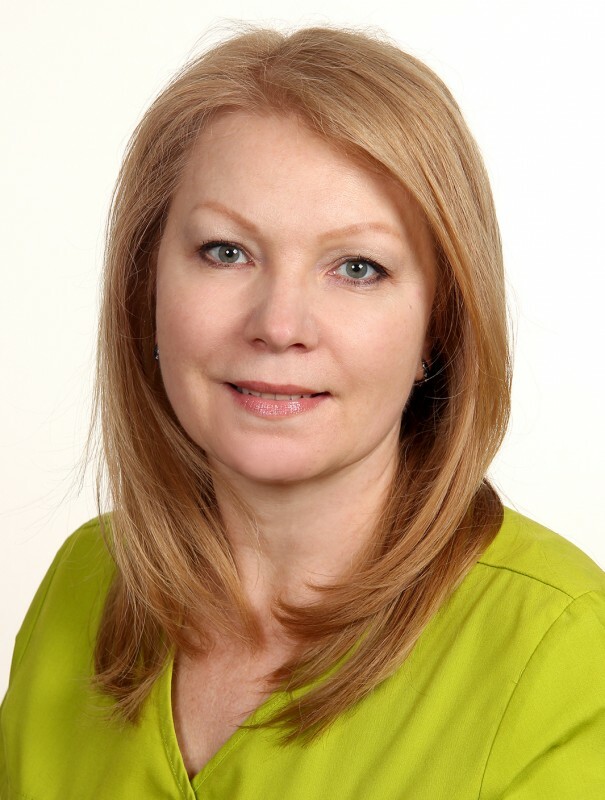 Natalia Demchuk – Chernishova, Head Doctor, dentist.